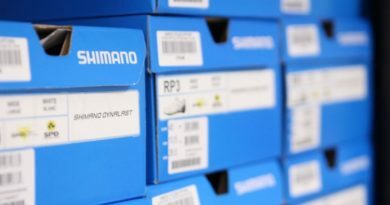 You may have caught word on the grapevine, but today CyclingIndustry.News is pleased to tell you more about our forthcoming approach into the print arena. 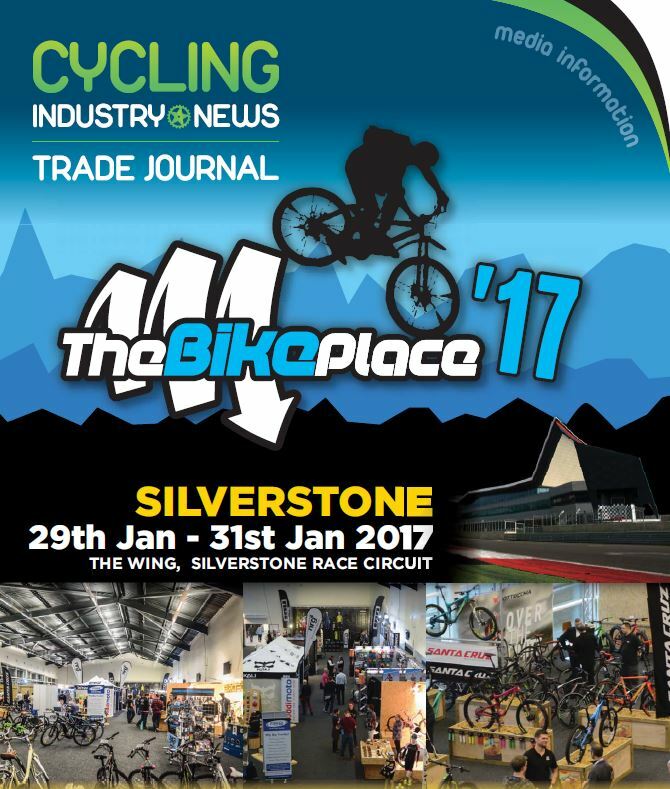 Scheduled to hit UK bike industry doormats during December, the first Trade Journal will be delivered alongside a Show Guide to the forthcoming Bike Place Show, prior to becoming available as a digital version online. Online has been where we’ve quickly built our reputation, last month amassing over 55,000 unique users across all platforms, but for many educational and informative content delivered in a read at your convenience package still packs a punch. Following our Eurobike presence, CyclingIndustry.News will also exhibit at Silverstone and will host a live industry jobs board for those looking at new opportunities in the cycling trade. Trade members can register to attend here. We know those in the bicycle business are increasingly time strapped, so with that in mind it’s the quality over quantity approach for us. The quarterly’s content will be centred around education, new ideas for business development and informative content for the bicycle industry professional. 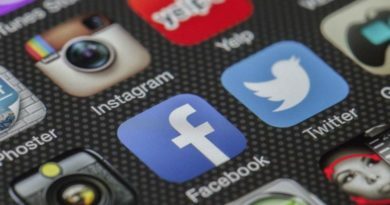 We’ve made a conscious decision to omit news, believing that in an age where a Tweet can deliver a headline in an instant there’s no longer a place in print. Besides, you already have CyclingIndustry.News’ content delivered to your inbox, right? 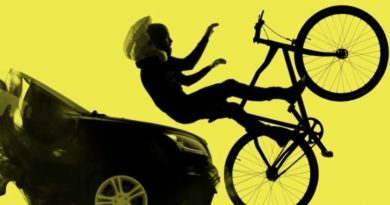 With the help we have accrued from both domestic and international industry veterans and trade bodies, we’ll have regular insight from experts in everything from effective sales practices to bike fitting. The mission statement will be to expose you to new opportunities with verified market reports, best practice case studies and guest opinion from those in the know on the future direction of the bicycle business. Writers set to appear include; bike retail guru Jay Townley, sales trainer extraordinaire Colin Rees, industry sales agent, author and founder of Cyconomist John Styles, father of countless ideas in the bike fitting world Jon Iriberri, as well as many more experienced figureheads set to help you monetise your model. Interested in sharing your opinion or case study on how you foresee the cycling business developing? We welcome that too. We will circulate the first Journal to no less than 3,500 UK business addresses and look to grow this figure going forwards. You can sign up for your own copy, which will be delivered free of charge to genuine cycling trade businesses, just leave your mailing details here. 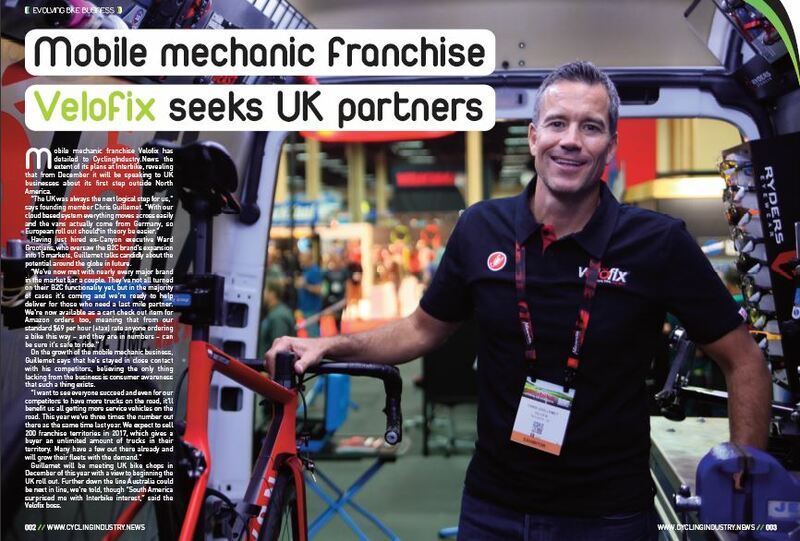 To enquire about advertising opportunities within either the Trade Journal, The Bike Pace Show Guide, or on our live jobs board, please contact Logan@CyclingIndustry.News. Packages across all platforms are available, including a presence on our Apple News page, among other channels. Prefer to call to chat? We’re on (+44) 01727 739160. The Bike Place exhibitors are further encouraged to submit their information for the show guide, which you can do quickly here, to guarantee a presence. To be listed, we simply ask for a paragraph on your business, a print quality logo, as well as bullet points on key show offers and product presentations. Exhibitors may also send information to haveyouseenhim@yahoo.co.uk. Print sample only. 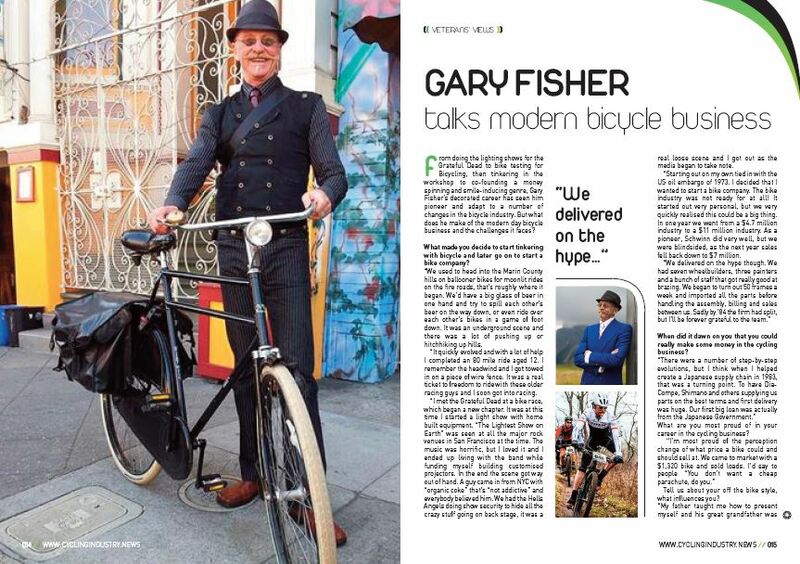 To catch the excellent Gary Fisher interview, click here.